Anaesthesia refers to the practice of administering medications either by injection or by inhalation (breathing in) that block the feeling of pain and other sensations, or that produce a reversible state of unconsciousness that eliminates all sensations, which allows medical and surgical procedures to be undertaken without causing undue distress or discomfort within patients homeostatic limits. 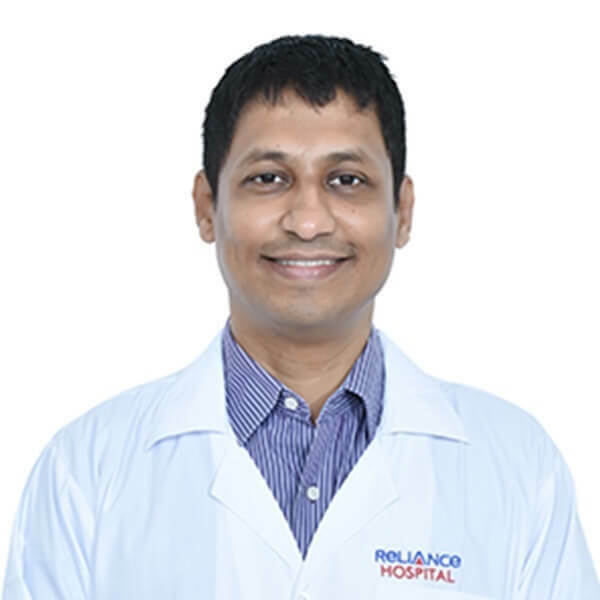 The Department of Anaesthesiology is a key department of Reliance Hospital. 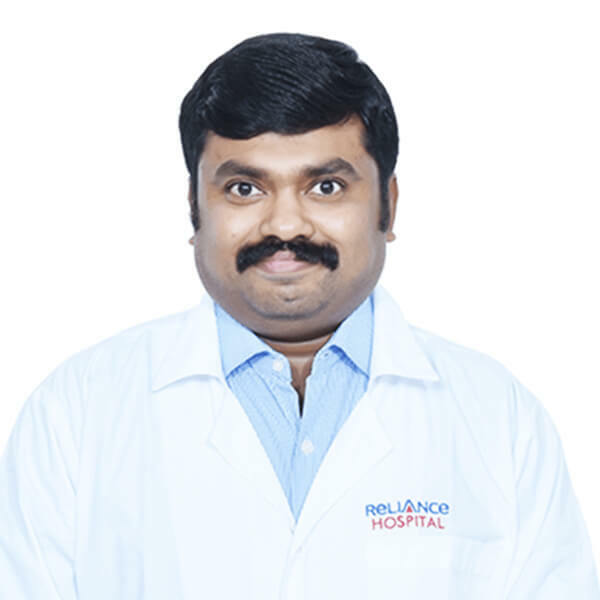 It provides round the clock anaesthesia services to different Speciality and Superspeciality departments including Cardiothoracic, Organ Transplants, Oncosurgery, Bariatric Surgery, Neuro Surgery, Plastic & Reconstructive Surgery, Orthopaedic & Joint Replacement surgery along with anaesthetic services to General surgery, Trauma, ENT, Ophthalmology and Gynaecology, ERCP, Cath Lab, Radiology (CT and MRI) & Radiotherapy suites and other interventional procedures. The state of the art modular operation theatres are equipped with latest workstations, multichannel monitors, instruments and gadgets. 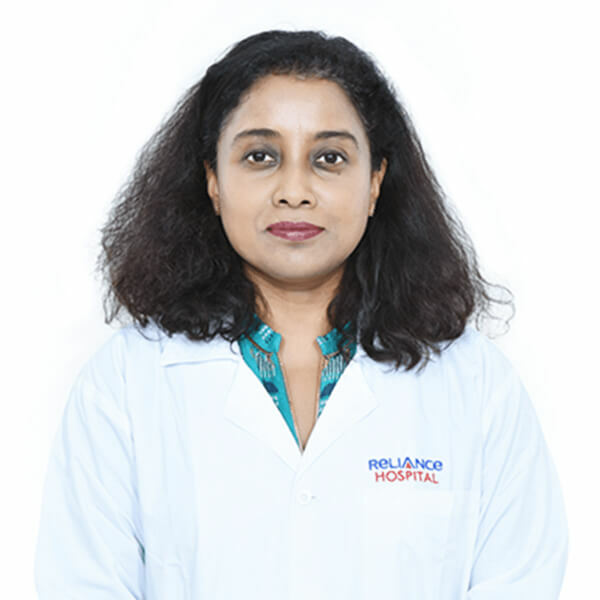 An Experienced and Multi faceted competent group of Anaesthesiologists with expertise in Cardiac anaesthesia including peri-operative echocardiography, Transplants, Difficult airways, Regional anaesthesia ensure optimum peri-operative care across a broad spectrum of cases.